Medium weight, mid-calf length, extra dense lofted wool. 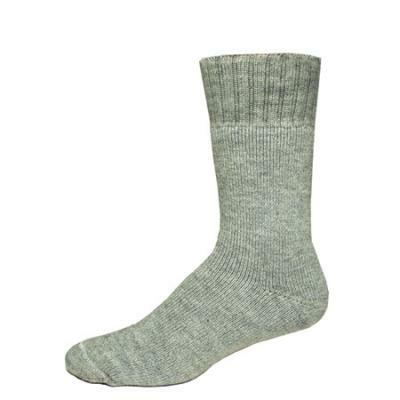 90% Worsted Wool and 10% Stretch Nylon. Grey.